So, Mother’s Day is less than 2 weeks away! 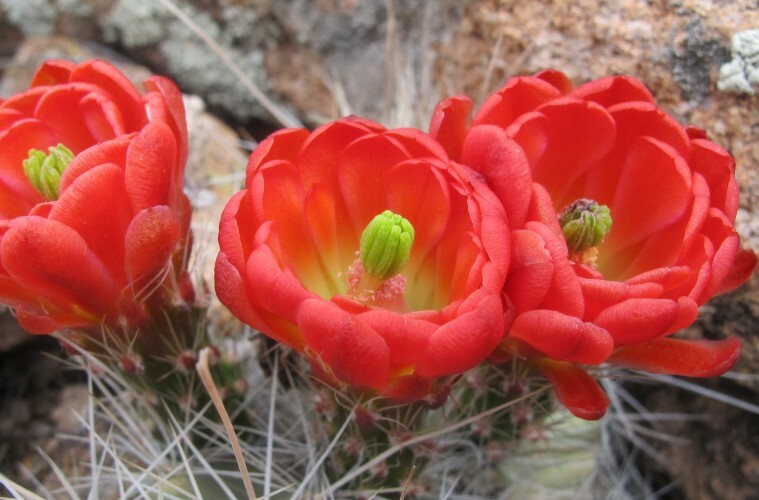 Not sure what to get the outdoorsy mom in your life? Well, here are a few ideas. But, of course, these awesome items would make any woman in your life happy so read on and show the women in your life how much you appreciate all they do. Huge smiles and big hugs are sure to be heading your way. 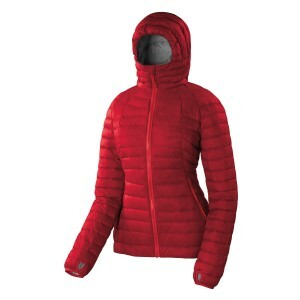 Sierra Designs DriDown™ Hoody – This lightweight hooded down jacket – complete with a membrane which adds extra warmth and wind protection- will make the ideal present for the mountain woman in your life.Super sweet features include: a hood that folds into a high protective collar, thumb holes for added warmth, packs tiny into reversible hand pocket, regular, feminine cut fits over a mid-lay. 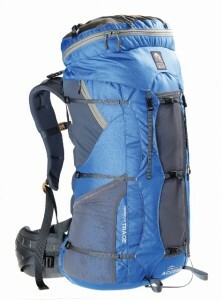 $199; sierradesigns.com. Klymit Cush – Outdoorsy women are tougher than nails, but this doesn’t mean they don’t like a little comfort in the backcountry. 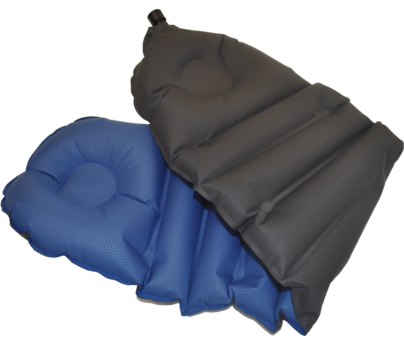 Give the gift of comfort with the Cush, a lightweight inflatable pad that pulls double duty as a seat and/or a pillow and packs away into a tiny package. She can use the pillow as a single layer wrapped around her head or double it up for a taller pillow. Either way, it fits perfectly inside the hood of a sleeping bag. And, the unique ear pockets alleviate pressure so she’ll get a good, relaxing night’s sleep. Or, she can put it down anywhere – from the backcountry to the bleachers – and have an instant, cozy seat cushion. $14.95; klymit.com. 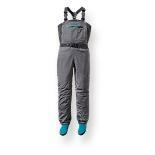 Granite Gear Nimbus Trace Access 70 – Need a pack that can keep up with your mom? Then, grab the new Nimbus Trace Access, a lightweight, but extremely durable and functional pack that will move with her and help equally redistribute loads across her hips, shoulders and backs. Thanks to a unique maple-laminate core and a 3D Topoflex frame made to match the topography of the back, this pack actually mimics the way the back flexes which means a more comfortable ride even when carrying a heavy load. This feature, combined with Granite’s single “Pivot Point” attachment system on shoulder straps and belts, provides a more precise fit and enhanced freedom of movement. $349.95; granitegear.com. Suunto Ambit3 Sport Sapphire – Help the lady in your life geek out and monitor her progress with this women-specific GPS watch made from top-notch materials, including a soft strap, that look good and function well. This ultimate multi-sport tool can navigate, change sports without missing a beat and can track heart rate, distance, speed, calories burned and elevation. Complete with training programs and apps that extend features, it’s the only training partner she’ll need. Plus, this stellar product is durable, reliable, accurate and intuitive so she can spend more time outside and less time fumbling with manuals. $500 without heart rate monitor/ $550 with heart rate monitor; Suunto.com. Aventura Tavia Dress – A fashionable, comfy, casual dress perfect for springtime. Your outdoor woman will love the relaxed, but flattering fit and the floral crocheted details that add feminine flair. 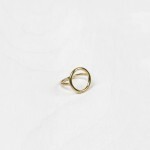 This is a great piece to throw on for long travel days, at the beach or if she has to run errands or meet a friend after crushing it on a bike ride or run. $79; aventuraclothing.com. 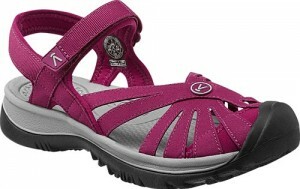 KEEN Rose Sandal – Does the lady in your life spend a ton of time on her feet? Show how much you care with these extremely comfortable and adorable sandals. Whether she’s running rivers, trekking through streams, hiking the beach, walking the dog or playing with the kiddos, this washable shoe will provide control, cushioning and stability needed to keep her happy and on the move. Plus, they are so stylish that she’ll feed excellent while wearing them around town. Keenfootwear.com; 90$. 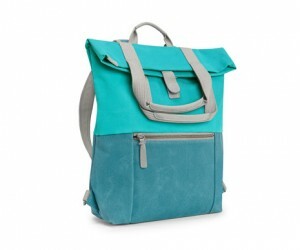 Timbuk2 Alamo Convertible Backpack Tote – A super cute, roomy, versatile bag that converts from a tote bag to a backpack and comes in an array of cool new colors. The well-placed side zipper allows swing-around access to the main compartment which allows access to contents without having to take the bag off. $139; timbuk2.com. Smith Collette Sunglasses – No matter what her outdoor passion, these women-specific optics will provide the perfect combination of fashion and function while she’s getting after it. They feature ‘Chromapop’ lens technology which helps increase visual and color clarity, while also reducing eye fatigue. Plus, she’ll feel good about wearing these since – as part of Smith’s Evolve series (the largest eco-friendly sunglass collection in the world) – the frames are made of lightweight, but durable 53% bio-based materials. $209; smithoptics.com. 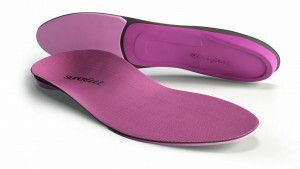 Superfeet Berry Insoles – Help your lady hike or run faster, further, longer with these insoles designed with a slimmer heel and proportioned arch length to specifically fit women. Made with strong, high impact foam these add support and comfort from the start so she’ll ward off pain and injuries and experience amped up performance mile after mile. $49.95; superfeet.com.